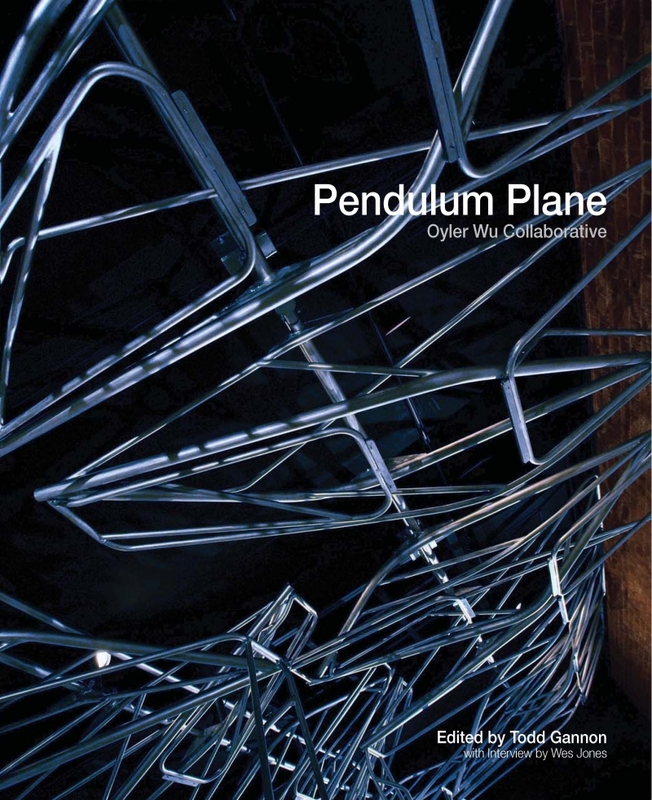 The fifth release in the Forum Pamphlets Series documents the design, fabrication, and installation of Oyler Wu Collaborative’s Pendulum Plane, their bold, competition-winning intervention at the L.A. Forum’s new gallery in Hollywood. This intricate system of self balancing aluminum armatures performs both as reconfigurable vertical wall planes and as a hovering new ceiling that multiplies the spatial and curatorial possibilities of the space. Along with a rich presentation of drawings, models, and photographs that follow the work from its conception through completion, the book features an illuminating interview between Dwayne Oyler and Jenny Wu and noted Los Angeles architect Wes Jones, as well as commentaries by Todd Gannon and L.A. Forum president Mohamed Sharif. This project is made possible by the support and funding of the Los Angeles Forum for Architecture and Urban Design, the City of Los Angeles, Department of Cultural Affairs, and the National Endowment for the Arts.